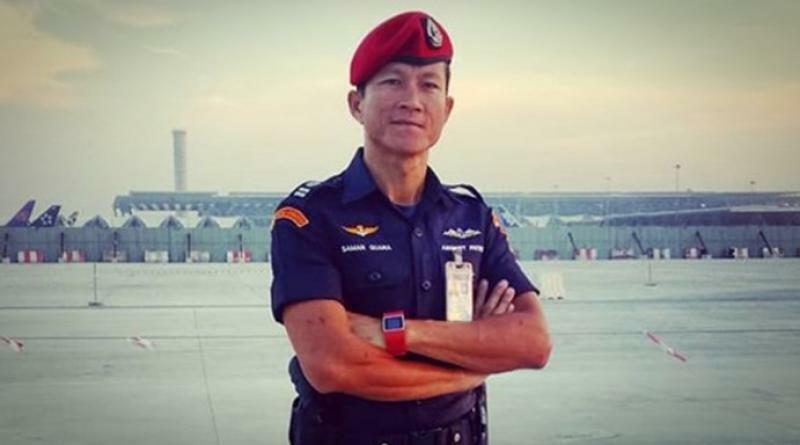 THE Government is giving a compensation of 495,000 baht to the family of Petty Officer First Class Samarn “Sam” Kunun who died last week while rescuing the 12 young soccer players and their coach, Sanook.com reported today (July 11. 2018). 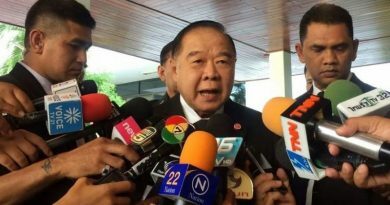 Ms Suthirat Ratanachoti, director-general of Comptroller General’s Department, said the Finance Ministry’s Permanent Secretary Mr Prasong Phoonthanet had called a meeting of the victims assistance committee which approved the payment. This compensation, which is in recognition of his performance as a good citizen, totals 450,000 baht with an additional 45,000 baht being for his funeral and this adds up to 495,000 baht. The Finance Ministry underscored that when citizens endanger their lives by helping others the authorities in turn should help them. Those who see a citizen performing a good deed can inform and ask for help for that person at a district office in Bangkok or a provincial office in the rest of the country. For more details please visit www.cgd.go.th. Thailand is excited to host Miss Universe 2018!